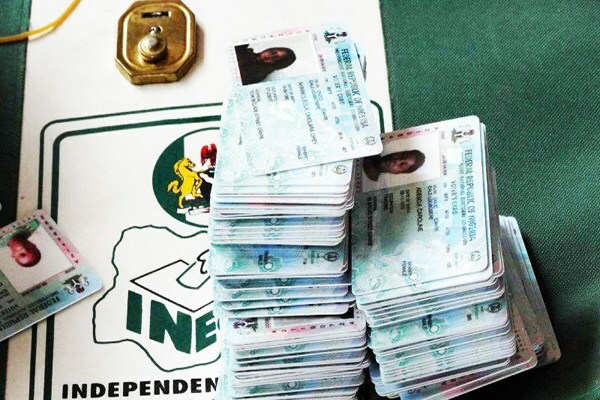 The Resident Electoral Commissioner (REC), Independent National Electoral Commission (INEC) in Kano, Riskuwa Shehu, says no less than 475,370 Permanent Voter Cards (PVCs) are yet to be collected in the state. 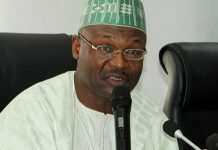 The INEC commissioner disclosed this during an interactive session with religious leaders on Tuesday in Kano. 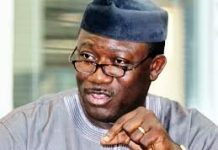 According to him, the commission has so far registered over 5,457,747 eligible voters in the state. He said owning the PVC was the ultimate prerequisite to participate in the forthcoming general elections. He explained that the commission would, however, commence the distribution of the uncollected PVCs at the ward level between January 16 and 21. 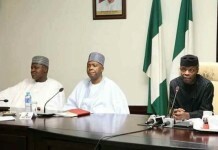 Mr Shehu said the decision was aimed at ensuring easy collection of the remaining PVCs. 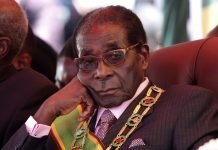 He said the engagement with the critical stakeholders was aimed at updating the people with information about the level of preparations for the 2019 general elections. The commissioner appealed to the religious leaders and other stakeholders to expedite action in sensitising voters during their sermon to shun political violence. The meeting was attended by members of Jama’atu Nasiru-Kabara Isalam (JNI), Christian Association of Nigeria (CAN) and other stakeholders.